The Rockland High School Student Government Council (SGC) is responsible for the majority of community service projects, spirit events, and other leadership focused programs that take place at RHS. The president of the council has many jobs and obligations that they must fulfill including running meetings, creating activities, and maintaining the council overall. 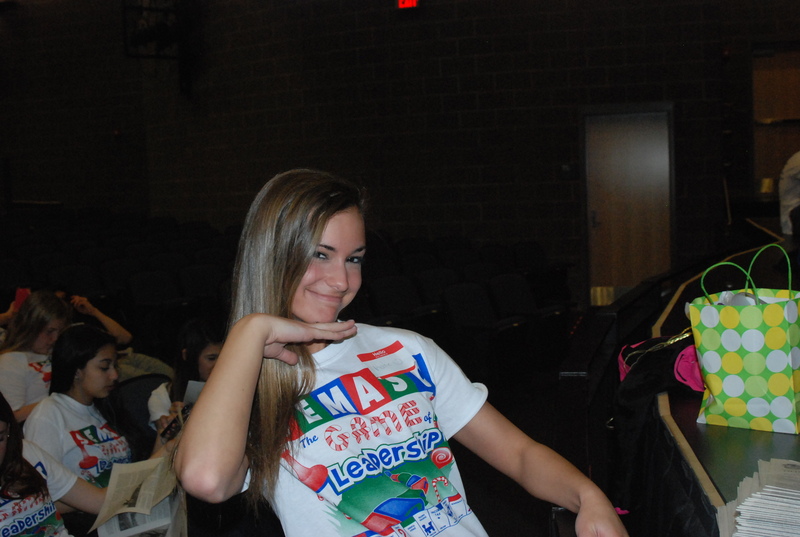 On Wednesday, April 2 at a general meeting, current junior, Katie DeLorey, was elected next year’s SGC President. 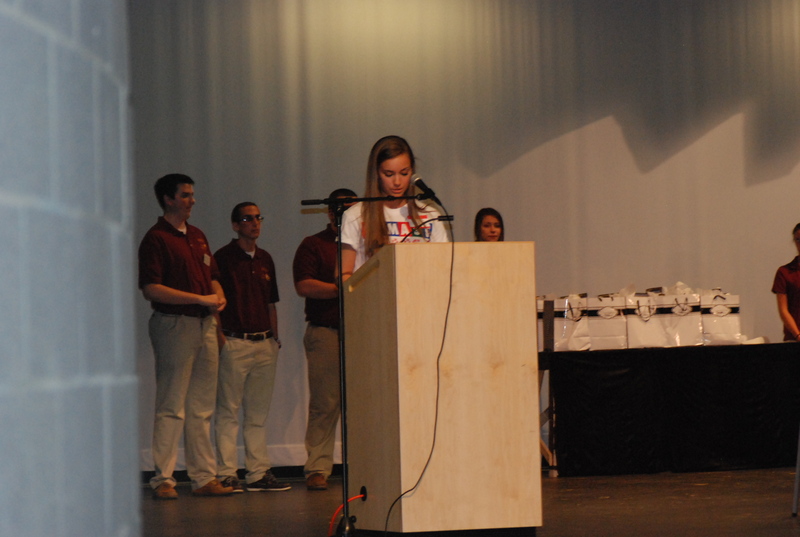 DeLorey was president of both her freshman and sophomore class and this year she chaired Rockland’s South Eastern Massachusetts Association of Student Councils (SEMASC) committee, planning the spring conference in detail with other board members. At the beginning of the meeting, prior to the elections, DeLorey gave a speech in which she talked about her experience with SGC and how passionate she is about it. Toward the end of the meeting, Jackie Carlson, the 2013-2014 council president, announced that DeLorey had won the election and would be taking her place for the next year. DeLorey has many things that she is looking forward to in the upcoming year. She is also excited to watch underclassmen take on larger leadership positions and grow into the leaders that she knows they are throughout the new school year. Members of this year’s SGC Executive Board only have positive remarks about DeLorey being elected president. Council Secretary, Devin Gilmore and Council Publicity Coordinator, Chris Catania agree that DeLorey will be a successful president next year. “I strongly believe Katie was the right choice for president elect. She was born to lead, and she’ll take good care of what we’ve left behind,” adds Catania. Although DeLorey is looking forward to her new position on the council’s “Big Five” she will miss this year’s graduating council members. DeLorey will be taking her full position as council president following the Student Government banquet on May 7, 2014. Congratulates to Katie – she will be an outstanding President.